We’re showcasing the short films produced through the SSFX project, hearing from the filmmakers involved. Adam Azmy discusses Murmurs of a Macrocosm. SSFX will be at the next Space Lates at the National Space Centre in Leicester on Saturday 13 January 2018. 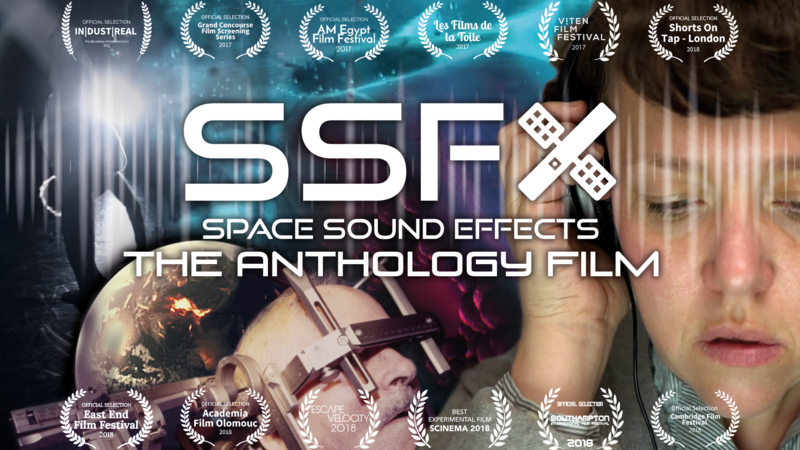 In the venue’s Shuttle Suites at 7pm we’ll host screenings of a selection of our short films featuring the sounds of space and hear from the scientists and filmmakers behind the project. The Space Lates evening will also feature astronaut training, stargazing, and other activities. Book a place now.